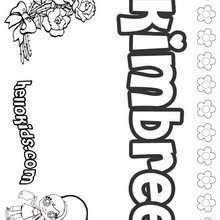 If you like the Kim coloring page, you will find so much more coloring sheets for free! You will love to color a nice coloring page. 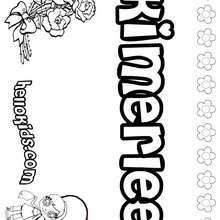 Enjoy coloring this Kim coloring page for free.